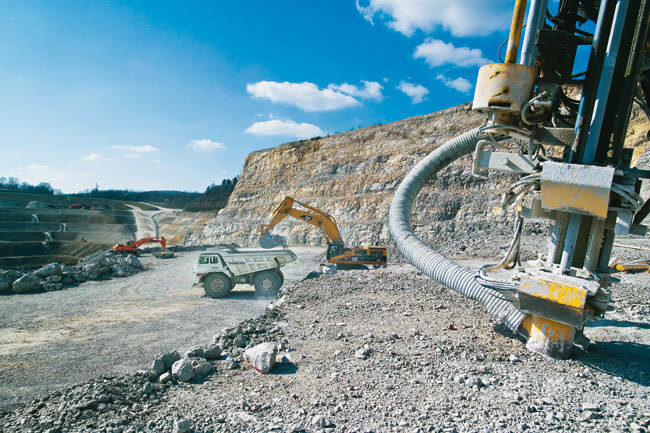 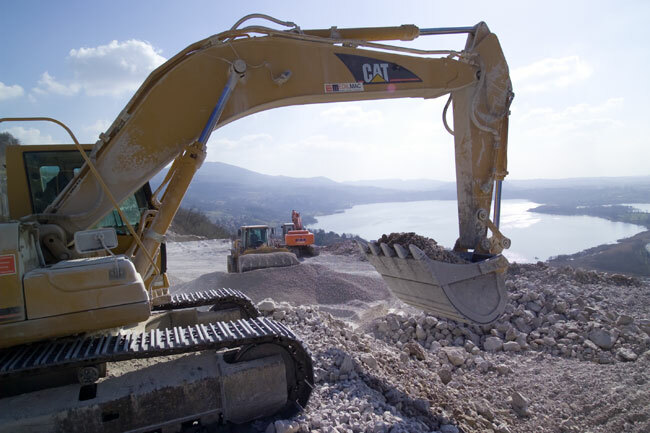 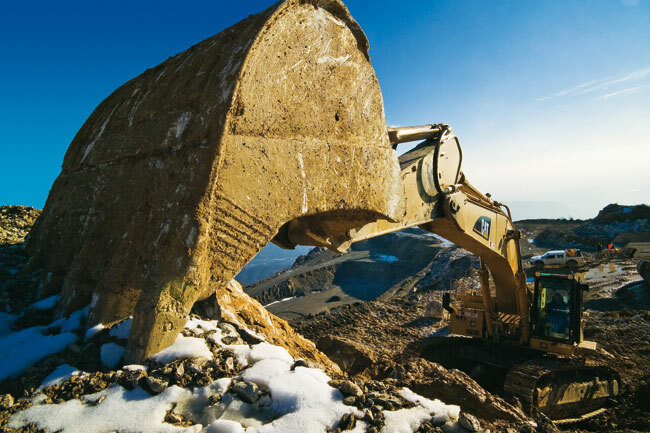 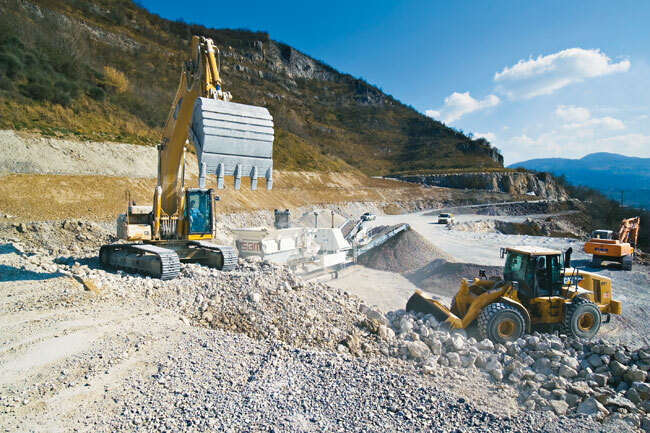 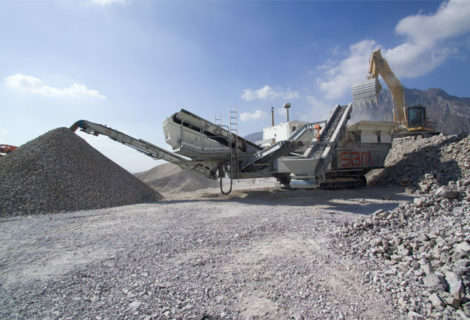 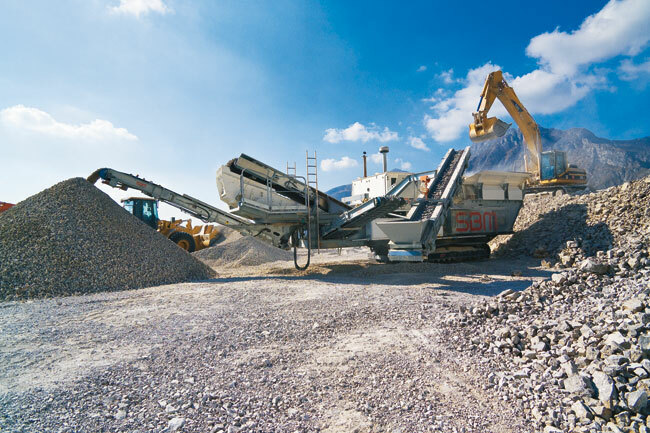 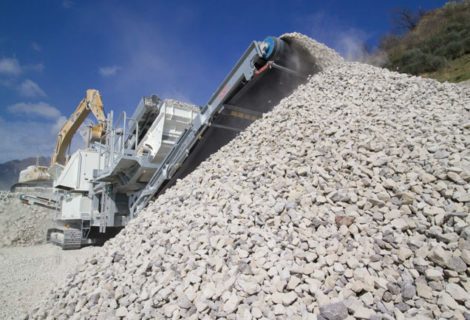 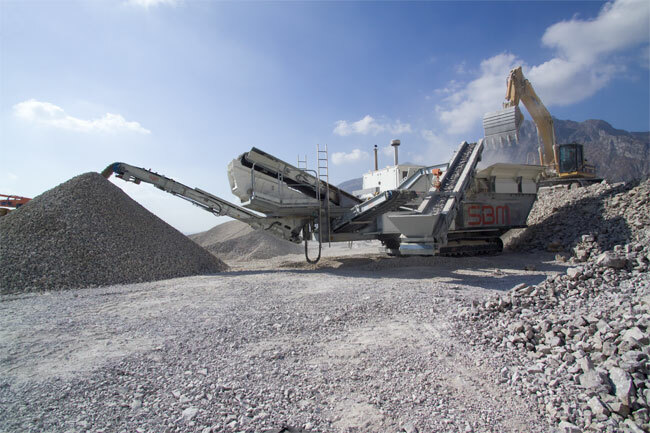 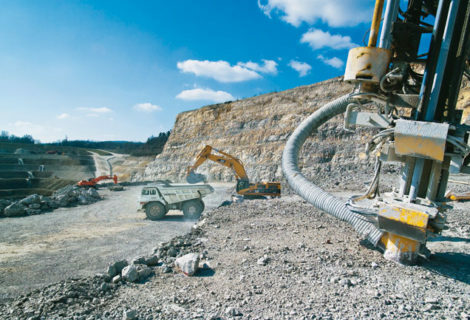 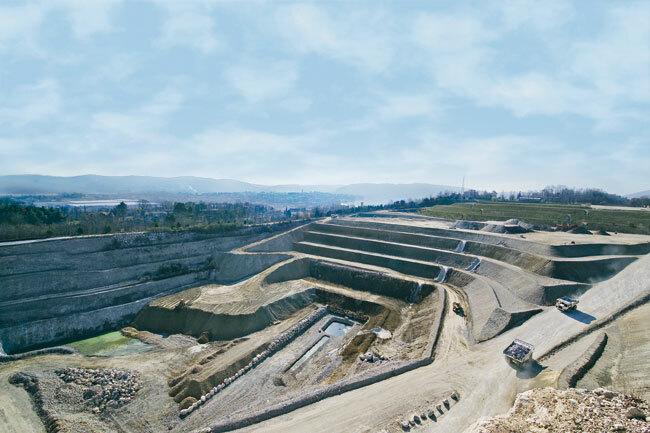 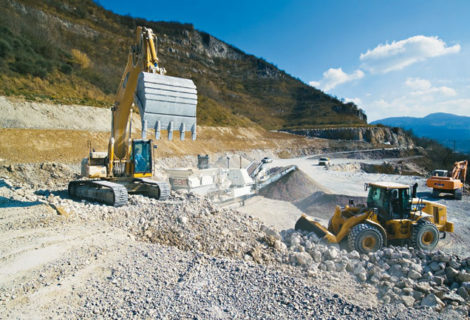 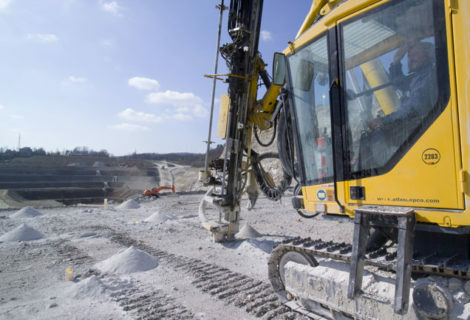 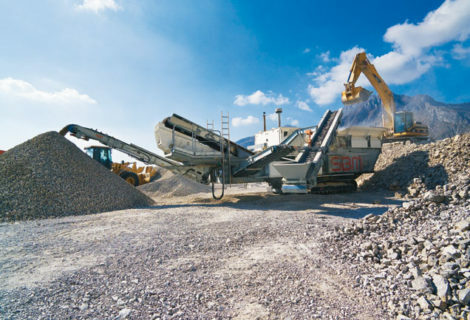 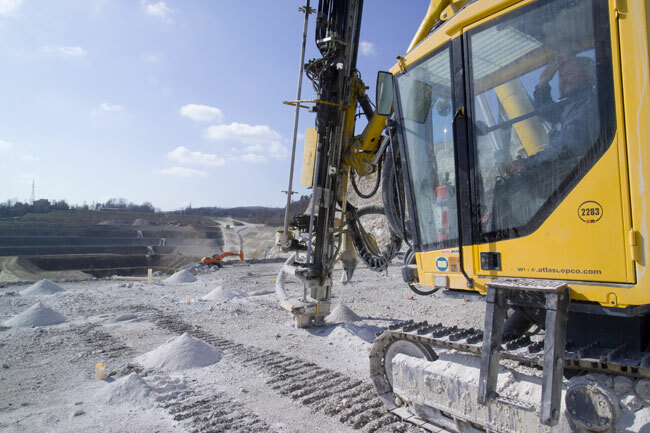 With more than 50 years of experience, Edilmac has developed the most modern methods for the management and redevelopment of quarries on an international level. Ecological attention is essential, with a trend for sustainable environmental development that is compatible and long-lasting. 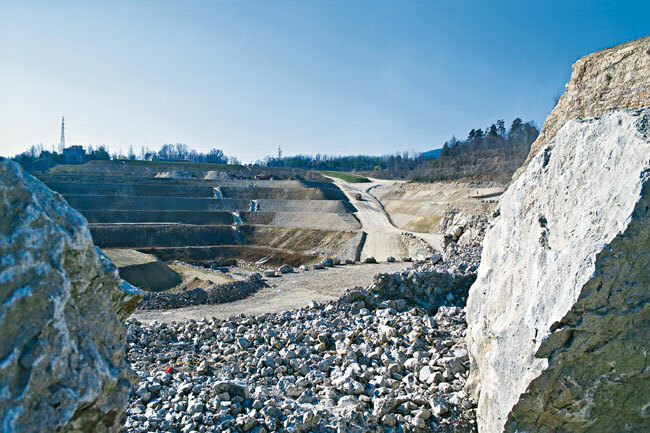 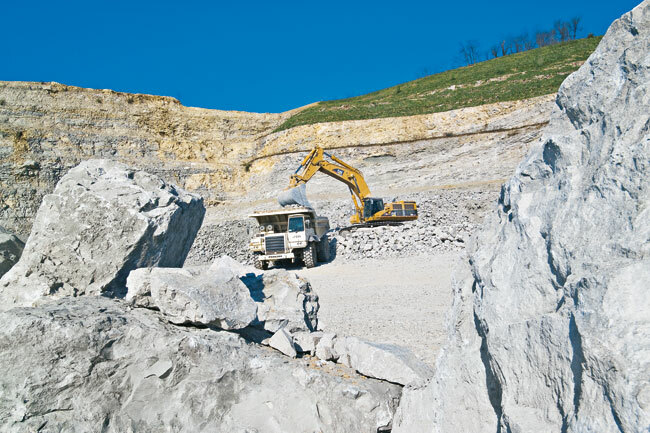 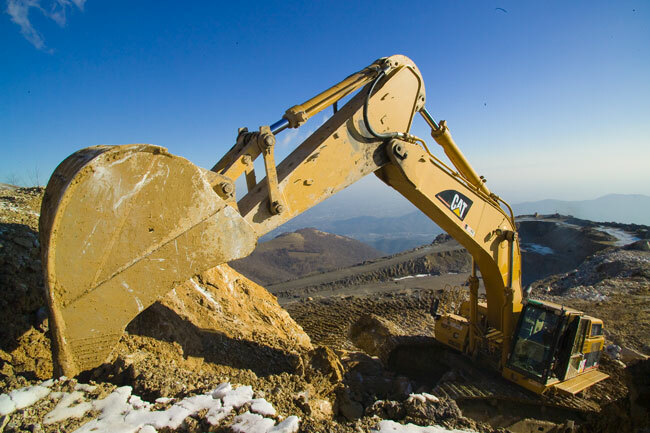 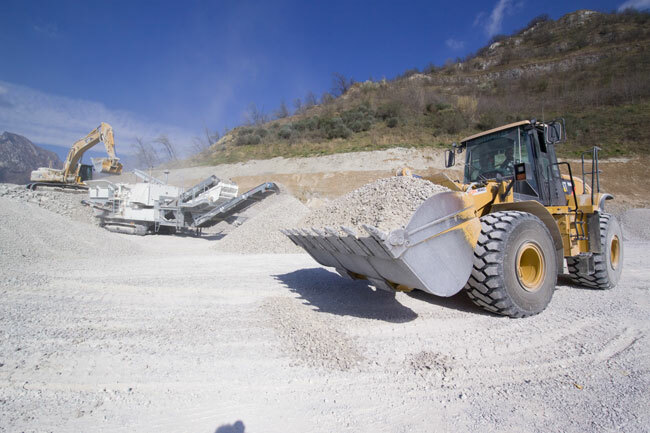 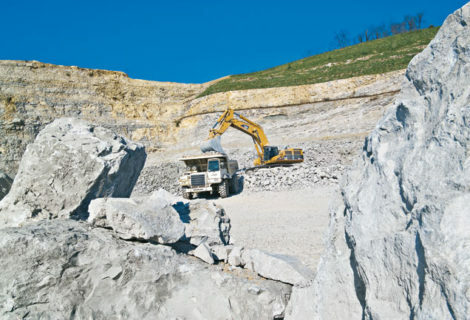 Edilmac is the ideal partner for the management of all the problems involved in quarries: from the extraction and processing of “materials” to the redevelopment of the areas concerned, with full respect for the surrounding environment. 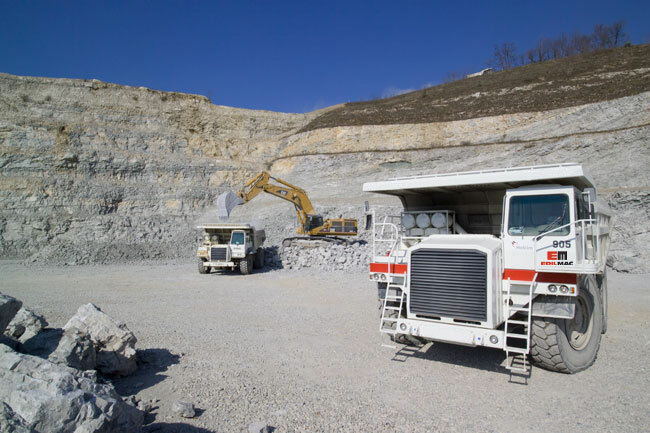 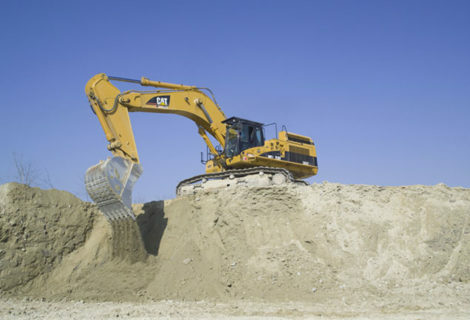 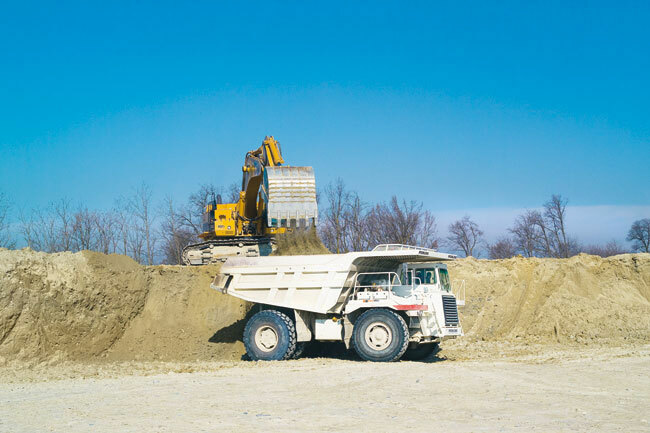 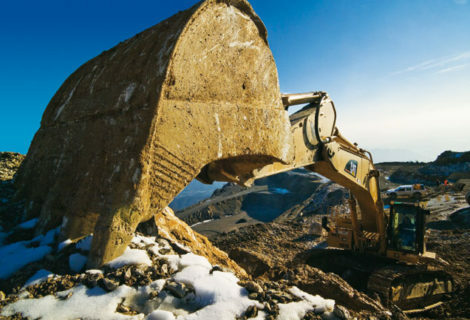 The growing investments aimed at maintaining a state-of-the-art fleet of vehicles and equipment allow the company to face all the challenges involving the extraction of material and in the ordinary administration of each single quarry. Today Edilmac is a market leader thanks to the efficient and punctual service that it provides.